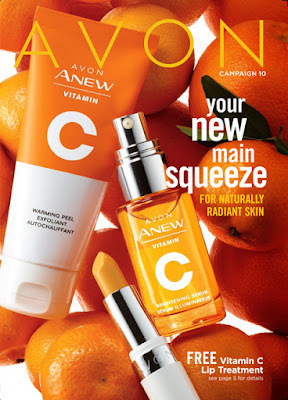 Avon Makeup Sale In Catalog 4. 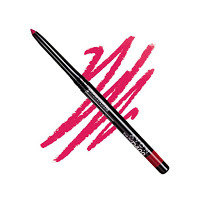 Beyond Color Lipstick. Get the big pout you've dreamed about! Enhanced formula now with jojoba oil, caffeine and pomegranate extract. Lips look plumper and fuller. Satin finish. SPF 15. .106 oz. net wt. I was happily suprised at the results of trying this new line. I loved the old one. I did notice that this new line lasts longer than the previous line and has about the same effects on my lips as far as plumping and moisturizing. 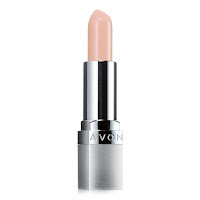 Avon Beyond Color Lip Conditioner Sale Catalog 4. 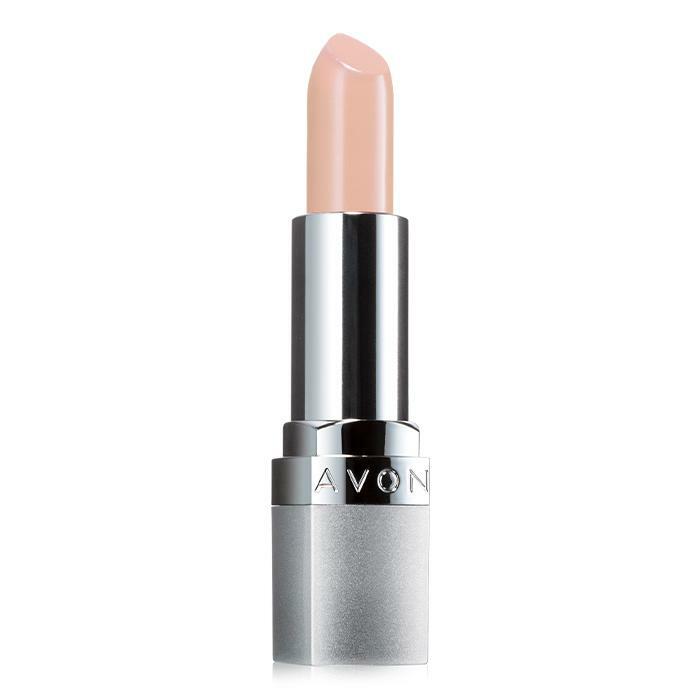 A plumping lip conditioner that helps lips feel softer, smoother, and firmer. Sheer coverage. 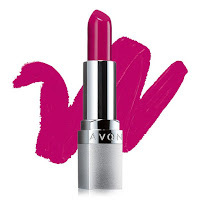 Smooth on lips; can be worn alone or under your favorite lip color. SPF 15. .106 oz. net wt. I have used this product for years. Rather than put on lipstick, I apply this conditioner. It's great for the gym, jogging and gardening. It keeps my lips smooth and the great plus is the sun protection. 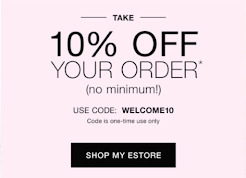 Thanks AVON for a fantastic product!